Today, we shed light on a very important improvement that will entirely change the life of your m-customers. Meet the MageDelight M2Native Magento 2 – a complete mobile application for your ecommerce store. Boost your business, increase conversion, and gain more loyalty with this ultimate extension. 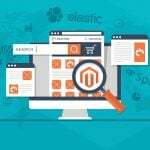 Magento mobile app development is a complicated process, but you have a chance to avoid it and get the desired results via a single extension. Why is native support so important? The answer is quite simple: it lets you leverage all advantages of the hardware on which the app is launched. 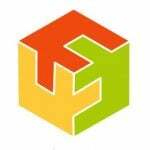 At the same time, you can freely use all software features of each particular platform. Another aspect that makes the MageDelight M2Native Magento 2 module worth your attention is the ability to integrate the application with all payment options. 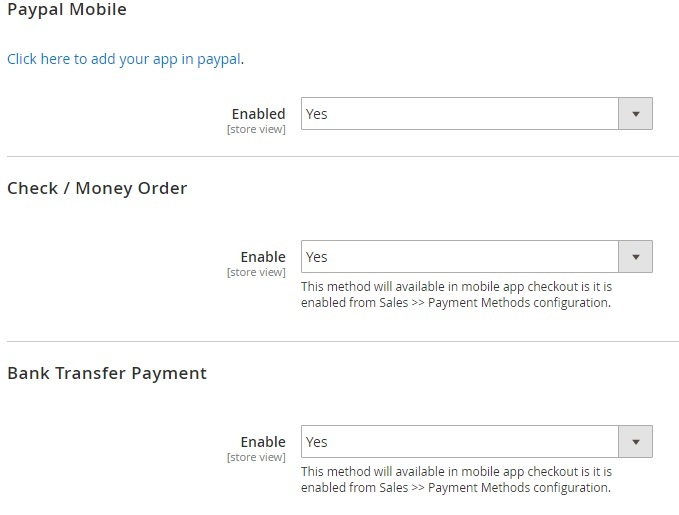 This Magento 2 mobile extension supports most payment gateways, so you can provide your m-clients with a variety of payment options. Besides, this Magento mobile app builder allows to leverage push notifications. As a result, you can notify customers about your business even if they are not using the application. It’s like a newsletter email with better efficiency. 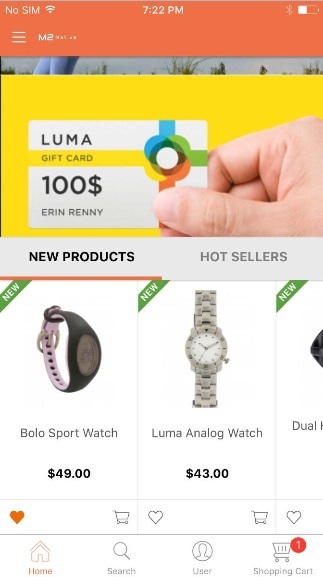 As for multiple store views and currencies, this feature will be especially useful if you sell worldwide. Provide your buyers with the ability to interact with the application that uses their native language and supports local currency. And the MageDelight M2Native Magento 2 extension fully supports barcode, QR code and NFC scanning. As a result, your customers can leverage the application for quick decision making. The feature increase the default shopping experience and helps you keep your online business in tune with the time. 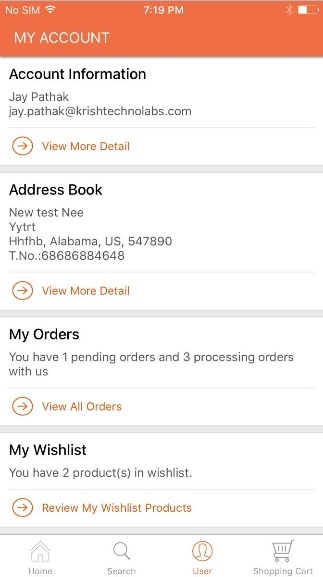 It is also necessary to mention that the MageDelight M2Native Magento 2 mobile app extension provides real-time synchronization between your online storefront and the application. Let’s start our backend exploration from the configuration section. It is available under Stores -> Settings -> Configuration -> Mobile Apps. There are 6 tabs here: General, Payment Methods, Catalog, Social Medias, Push Notification, and Store Locator. Under the first tab, you should specify your serial and activation keys. 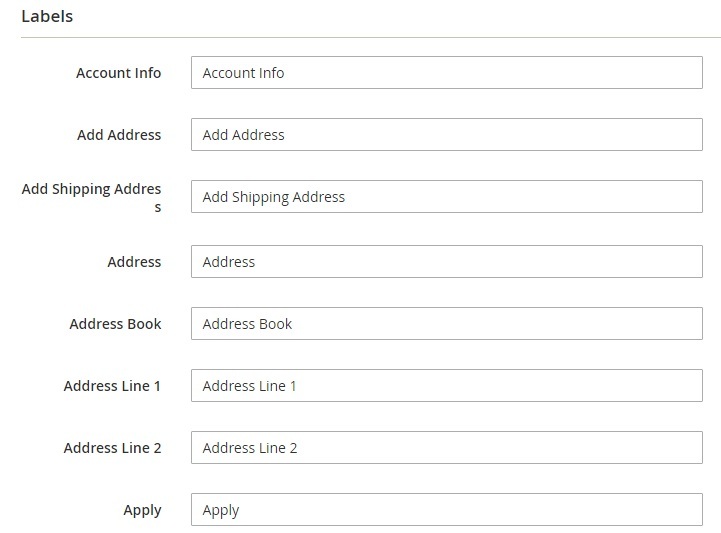 The Payment Methods tab contains all available Magento 2 payment methods. You can enable/disable them for your native mobile application. 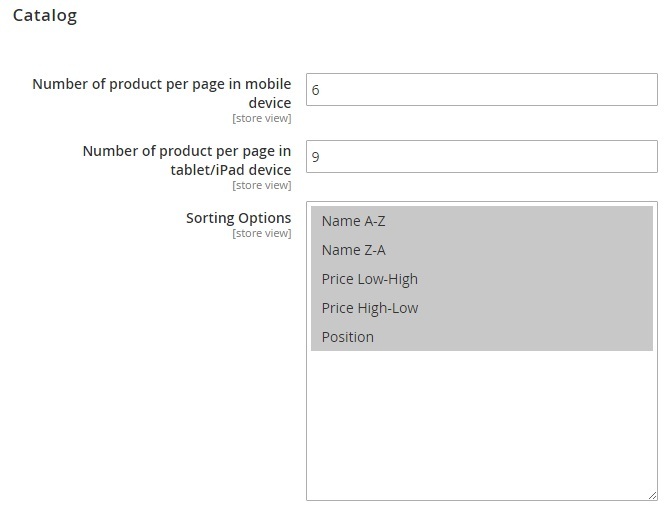 Under the Catalog tab, specify the amount of products per page for mobile and tablet devices. 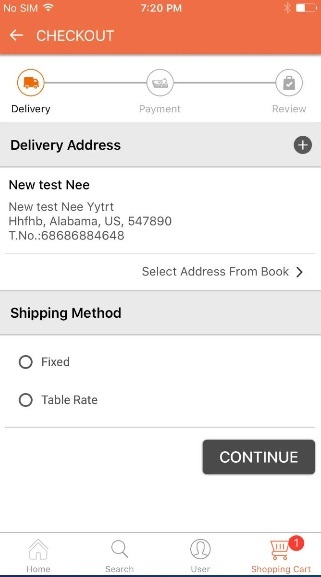 Besides, you can select sorting options that will be used in your magento 2 native mobile application: Name A-Z, Name Z-A, Price Low-High, Price High-Low, and Position. In Social Medias, you can enable Facebook login for the mobile application. Next, specify application ID and secret key. Note that a profile page can be enabled or disabled. 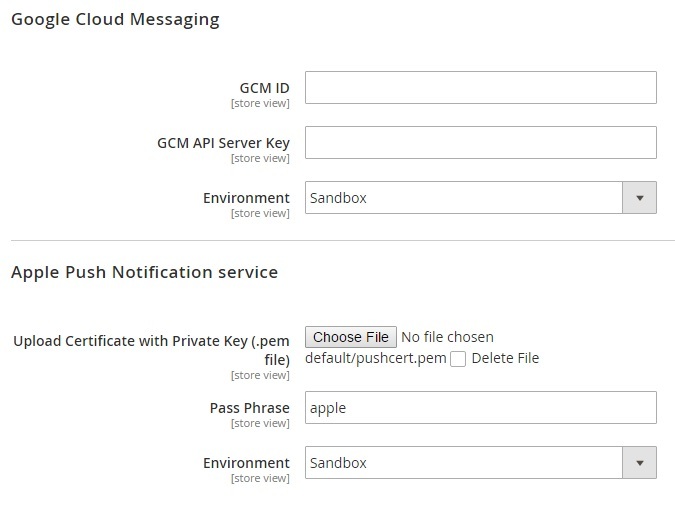 As for the Push Notification section, it allows to configure Google Cloud Messaging and Apple Push Notification service. In Store Locator, enable/disable the feature and specify Google MAP API Key. All applications are gathered under Mobile -> Apps -> Manage Apps. To add a new application, you should specify its name, app code, and a corresponding store view. Next, there is a tab with banners. You can edit the existing banners or add new ones. 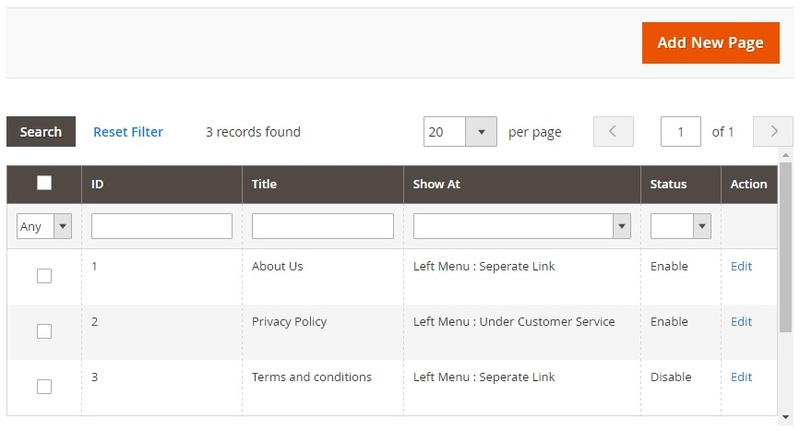 Under Spot Products, you can manage products tab over main screen defining label of tab and products to define under that tab. In Labels & Messages, you can specify custom names for default labels. All application users are gathered in a grid under Mobile -> Apps -> App Users. The grid displays user ID, application, platform, device, address, zip, country, state, time and date the app was installed, whether a user is registered as a customer. Under Mobile -> Apps -> App Users Segments, you can view all users or owners of Android and iOS devices separately. A new user segment can be added here. As for notifications, they are gathered under Mobile -> Notifications -> Manage Notifications. 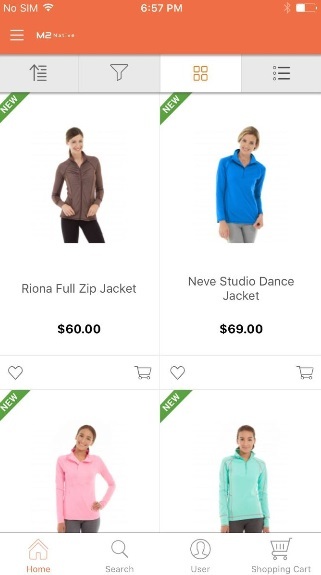 While adding a new notification, specify its title, decide whether to show popup or not, upload an image, add a message, and choose an option: Category with subcategories, Category with products, Product detail, or CMS. The queue of notifications is available under Mobile -> Notification -> Notification Queue. You can also view notification problem reports and sent notifications under the corresponding backend sections. 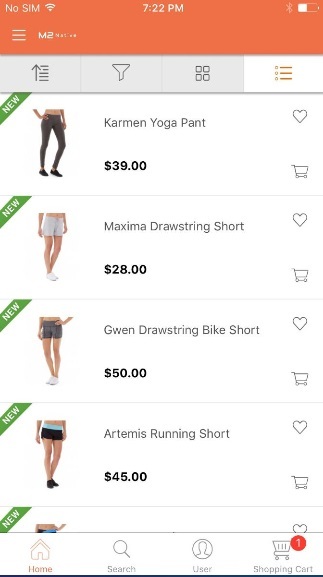 Below, you can see some screenshots of the Magento 2 mobile app extension on smartphones. This is the homepage. Note that the bottom of the page contains 4 icons. 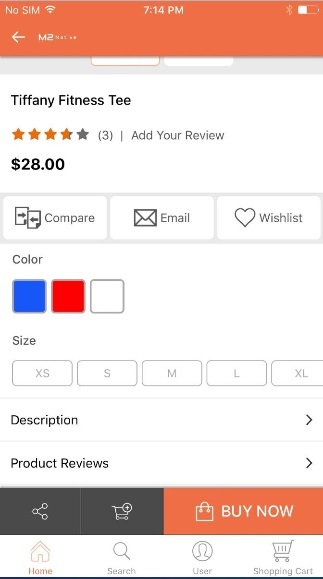 The first one allows you to return to the homepage, the second icon is dedicated to search, the first one leads you to a customer account, and the fourth icon is related to a shopping cart. The same elements are available on a category page. 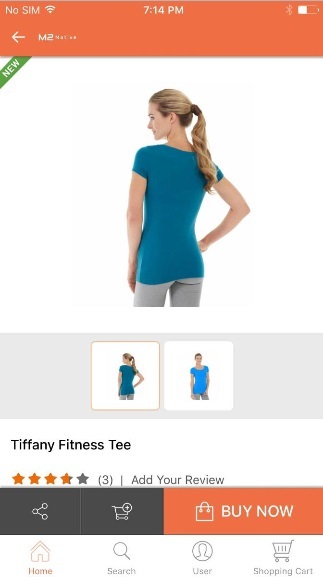 Besides, you can view product image, title and price for each item as well as add goods to cart and wishlist. 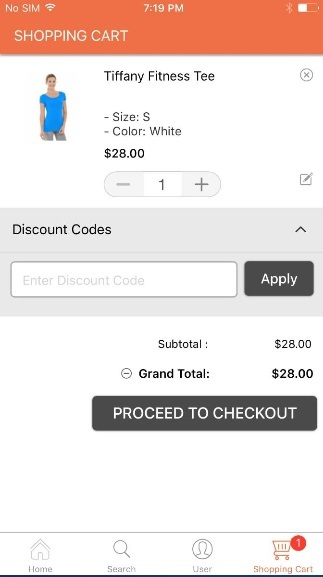 The checkout procedure is divided into 3 steps, but it is not the best possible solution to gather all checkout options on the same screen. There are many more elements available with the MageDelight M2Native Magento 2 extension and its mobile version, so visit the module’s official page to see them all.